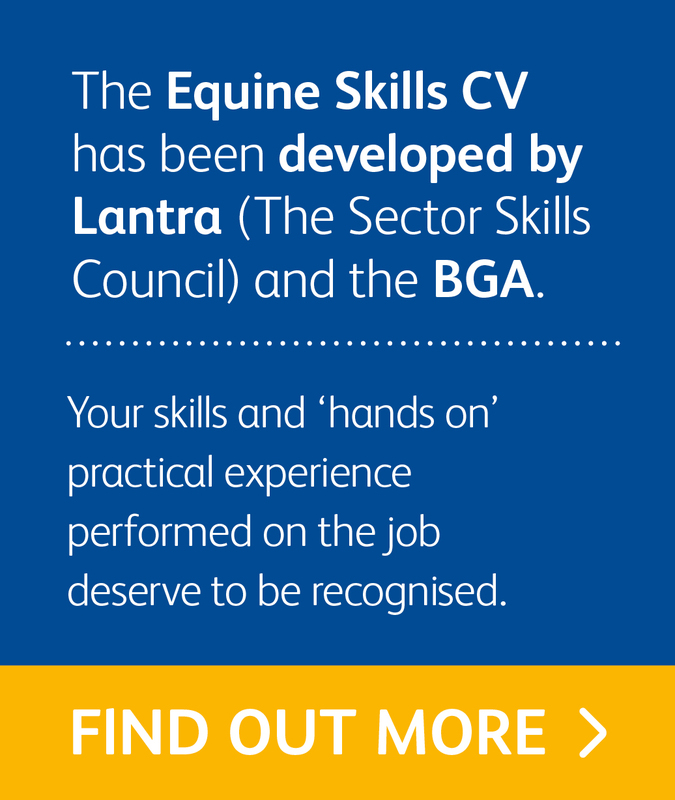 So you want a career in looking after horses? Thinking of working with horses? Are you passionate about horses? Do you love being outdoors? Do you like working as part of a team? Then a career in looking after horses is probably for you! 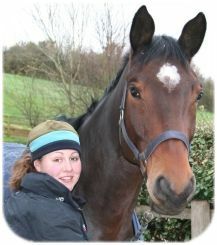 Working as a groom and looking after horses is a challenging, busy and rewarding occupation. A good groom is highly talented at their job and they need to be! Looking after horses requires dedication, attention to detail and an awful lot of hard work. 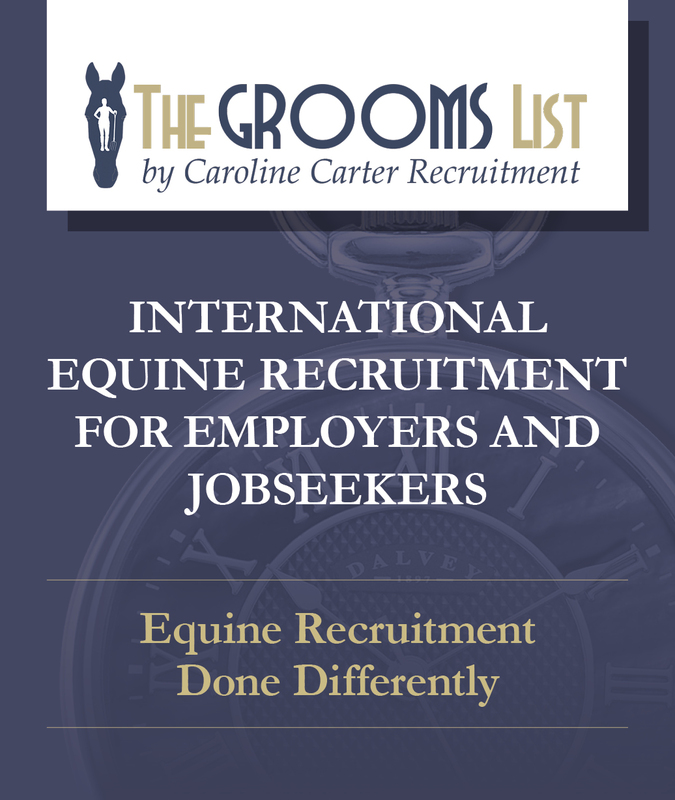 Grooms who work with competition or racehorses will get many opportunities to travel both in the UK and abroad. This can lead to a very exciting job if you are part of a professional team; there is no greater buzz than seeing the horse that you love and care for winning a race or a medal! As a groom you can also work in a stud with stallions and mares, which is really exciting in the spring time when the foals are born. Working as a groom can include early mornings, late nights and weekends, but no two days are the same! Sometimes you will be able to do part-time work or become a freelancer, which means that you run your own grooming business. During the winter months you will need to be prepared to work in cold, wet and muddy conditions, but also in the summer months it is great to be working outside all day. As a groom you will be paid according to your experience and responsibilities, but wages vary widely in the equestrian industry, apart from racing, which has a wage structure. Many grooms' job packages include accommodation and this can vary from shared hostel rooms, to luxury cottages. Food, free livery for your own horse, riding lessons and the chance to compete are also sometimes included as part payment. Life as a groom can be very sociable and fun and it is a fantastic way to earn a wage from doing something that you love. If you are seriously considering becoming a groom, why not join the BGA and get access to lots of career advice and grooming top tips? Discover the Membership Benefits now and in the meantime why not check out our list of hourse care courses from a range of colleges and universities, or take a look at the equine career options or the many different horse groom training options available.